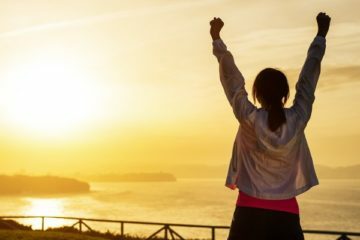 5 Powerful TED Talks That Will Elevate Your Motivation Level High ! TED, Technology Entertainment and Design, is a conference forum, run by non profit organisation Sapling Foundation. 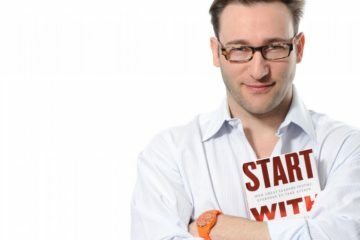 The motto of TED is to communicate “Ideas worth sharing” to the masses. TED was originally formed in 1984 as an event, which later took shape as an annual conference since 1990. The main focus was on technology initially, while giving culture and science more importance. The main conference is held annually in Vancouver, British Columbia, Canada. The headquarters are in New York, U.S.A.
Ted invites several speakers to present their ideas to the audience in 18 minutes or so. The topic could be anything innovative and interesting. 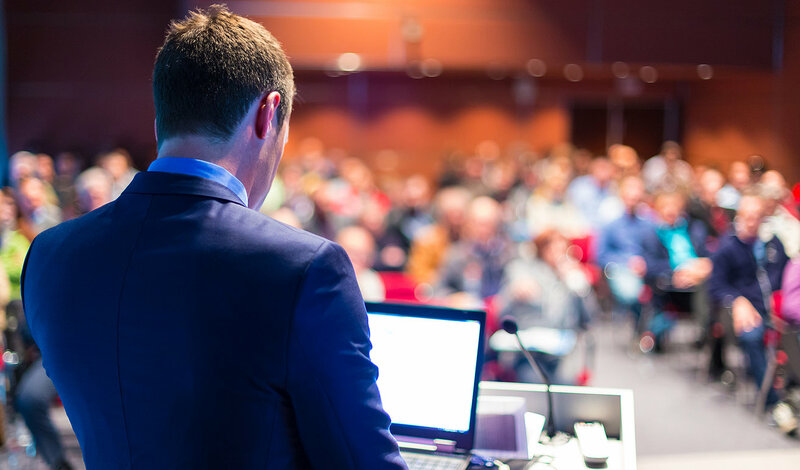 The audience should be engaged through the topic. Bill Clinton, Richard Dawkins, Bill Gates, Larry Page and Sergey Brin are few of the most popular past speakers of TED. Many Nobel laureates have also made their contributions in TED conferences. TED talks are often very inspirational and provide ideas to young minds. Here are a few of the most popular TED talks that you must see. The speech if funny, inspiring, and in the end makes us question our education systems. This speech is something you won’t expect from a model. But supermodel Cameron Russell comes up front and honest about how good looks can be a very negative thing as well. Listen to her heart touching speech and get motivated! For all those like me, whose laptops and books are their best friends and social gatherings are burdens, must listen to Susan Cain. While the world makes extroverts feel more precious, here’s why introverts are just as good- maybe even better. Probably the youngest TED speaker till date, Thomas Saurez became popular for developing many iphone apps, that too at the age of 12. Listen to his journey here. A man who saw his father plan the World Trade Center terror plan, speaks about spreading peace and love. It’s not often you get to hear that. While these are from my playlist, there are many more inspiring stories in TED talks. You can listen more of them in their official website. Next Article5 Permanent Success Factors For Snapchat’s Temporary Social Media ! 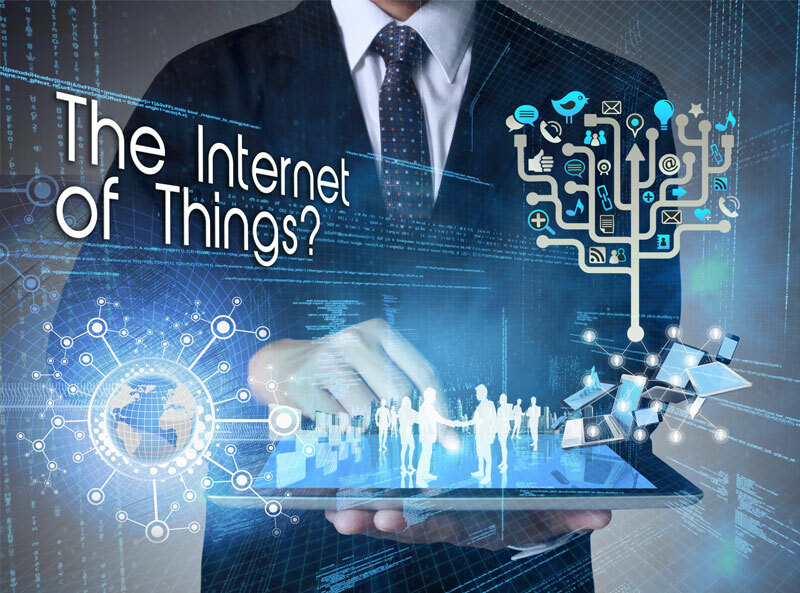 Internet Of Things – An “Age of Ultron” In The Making ? 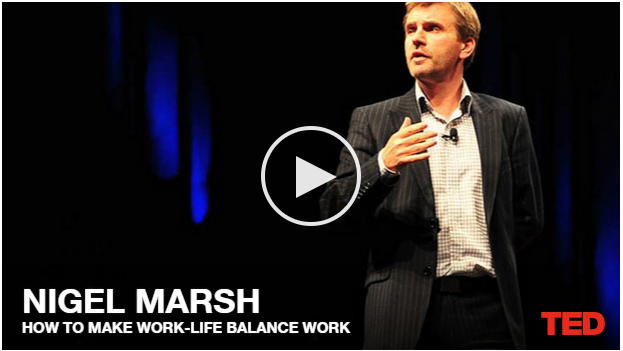 This Is How You Can Achieve Work-Life Balance!